Try before you buy! Rent a STRiDA Folding Bike and enjoy maintenance free riding all day. Sadly, Spinlister went out of business so rentals are currently unavailable. 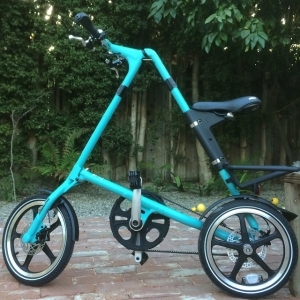 Visit FoldingBikeLA.com’s Bike Rental page on Spinlister.com and rent a folding bike today! 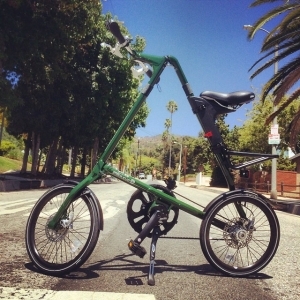 Authorized STRiDA Folding Bike Distributor for Los Angeles, Southern California and the rest of the USA! We ship to all 50 states!